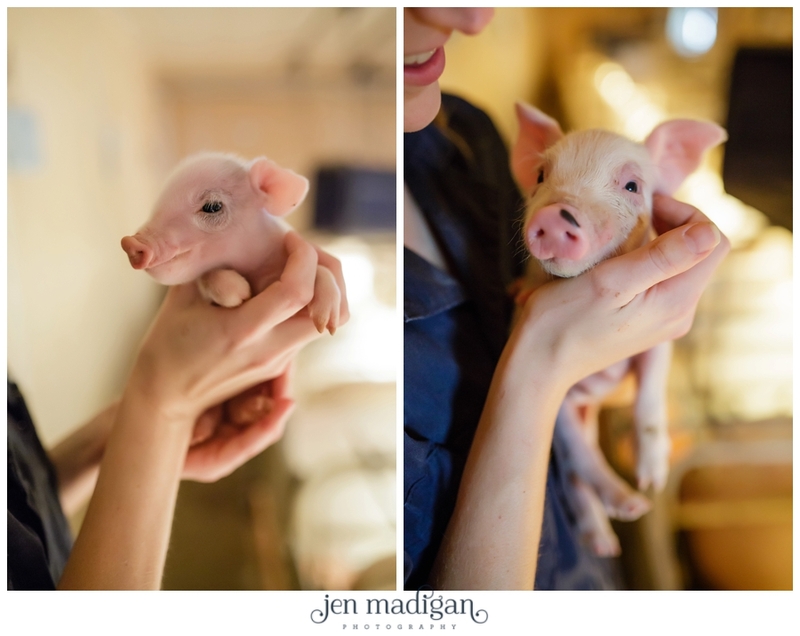 My job is kind of a funny one, shooting weddings one day and taking photos of baby piglets the next. It's what I love about my life as a photographer, it's never boring. 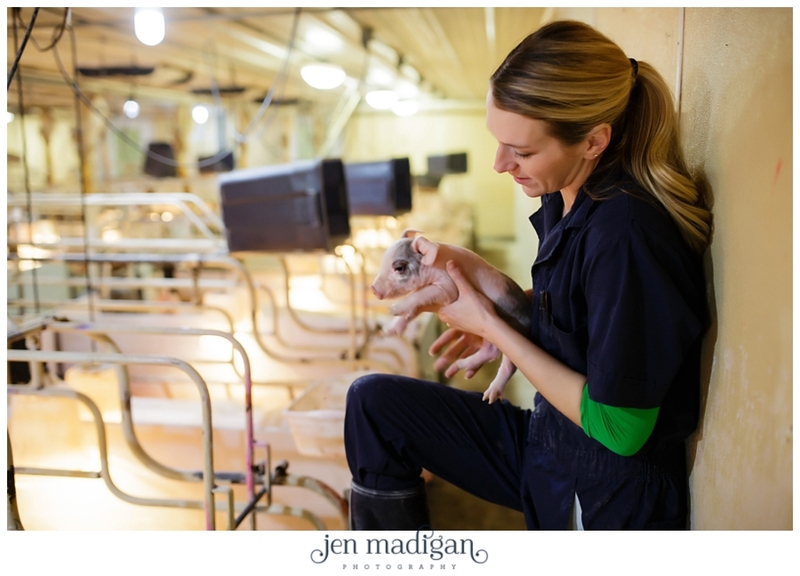 I recently had the opportunity to go out to Brenneman Pork, Inc for the second time this year to photograph Erin with her piglets, doing what she loves. 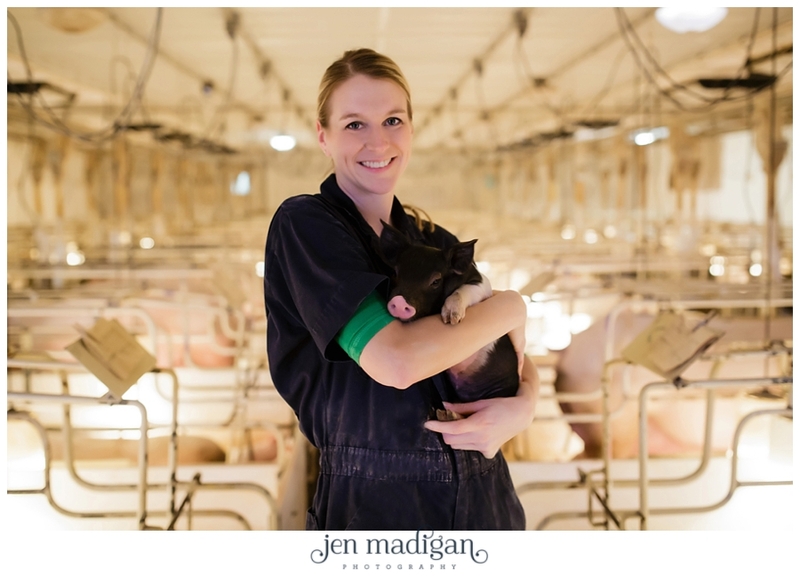 Erin was chosen as one of the Faces of Farming this year, and so to help her spread her knowledge and passion about farming and educating people about what they do at Brenneman Pork, she wanted some photos that she could have for her personal use. 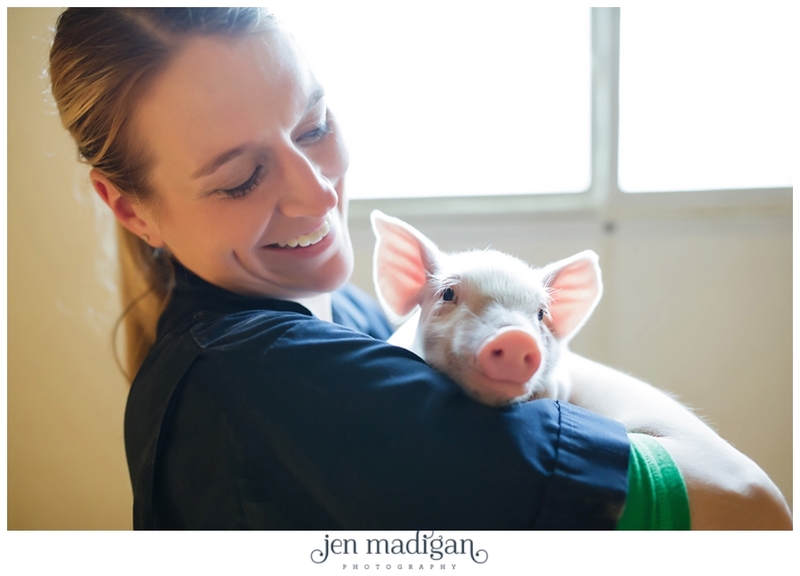 I was beyond thrilled to get the opportunity go back out, as the first time I was able to deliver a baby pig, hold several, and I am pretty sure it took me at least a week to wipe the smile off of my face. 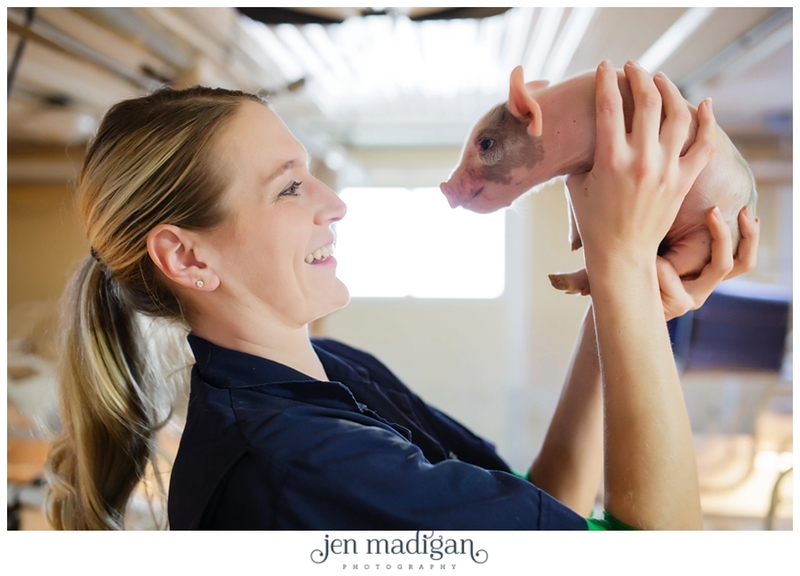 I love every minute of hanging out with Erin, asking questions about the way they do things out on the farm, timing of weaning, farrowing, and how it all works. It's incredibly interesting to me, and I find myself trying to absorb as much knowledge from her as I can when I'm out for a visit. 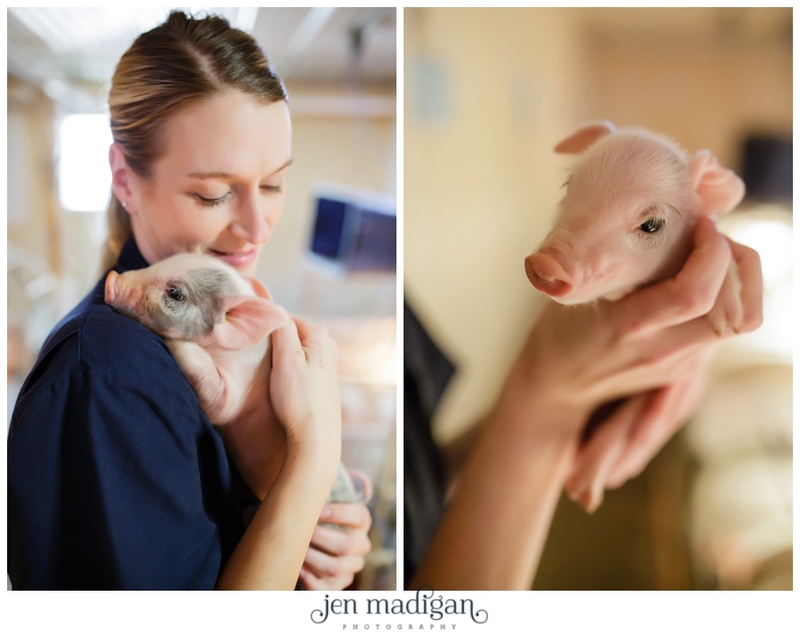 Plus, the bonus is I get to cuddle sweet newborn piglets, what could be better than that?! 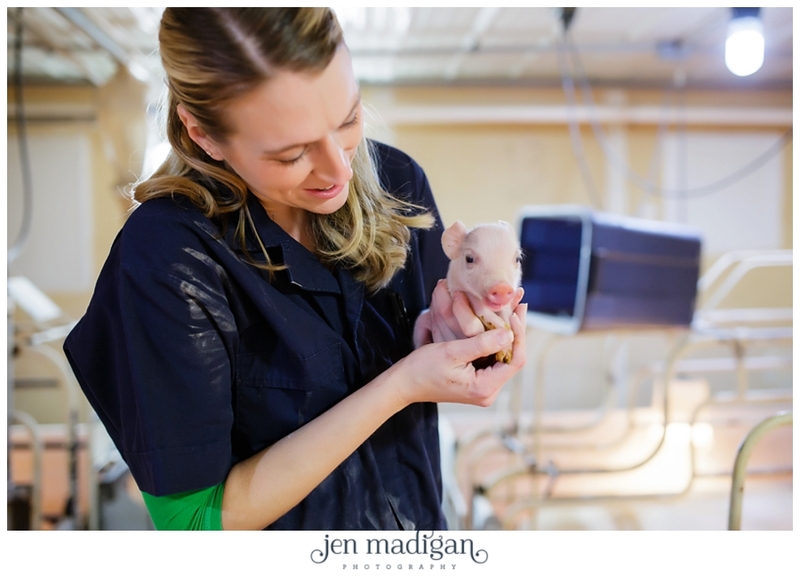 I had another opportunity to "pull a pig" (aka deliver a baby) this time, and the experience was just as incredible as the first. I just want to say thank you again to Erin for opening up her world to me, and sharing her passion for what she does. It's really so inspiring, and I wish everyone had the opportunity to learn from her. 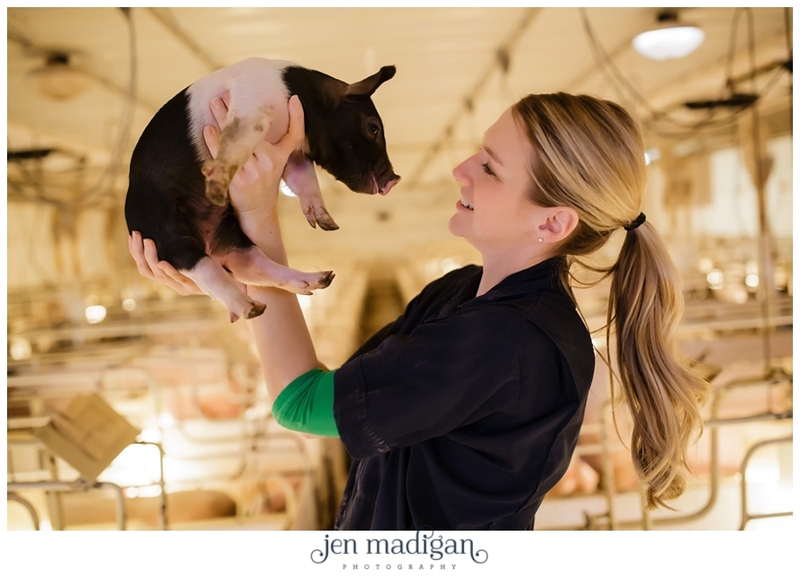 So, without further ado...here are some photos of Erin doing her thing!